Rogers features a constantly changing assortment of Estate and preowned jewelry and other items.This category makes unusual treasures available at very attractive pricing to the public. Included at any time may be watches or gems from the 1800’s along with items as recent as the 1990’s. 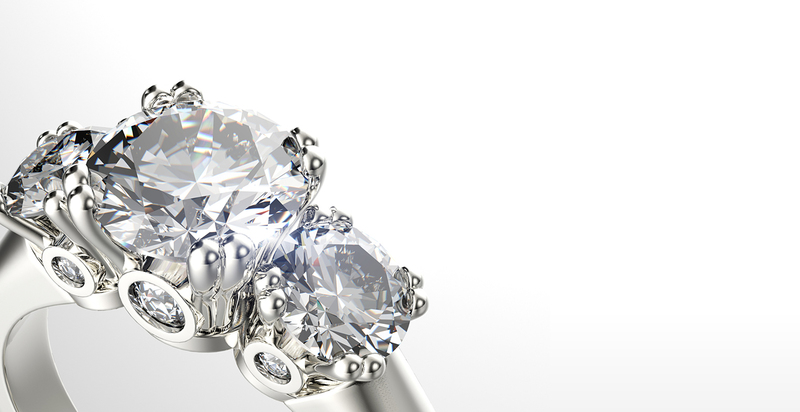 Our diamond collection contains virtually any shape and size imaginable. We maintain, along with 3 other jewelers, a permanent presence in the diamond centers of the world. This established relationship affords us the ability to bring you all the qualities, sizes, and shapes at value prices. We pay top dollar for unwanted jewelry. “If we don’t have it in stock we will get it, usually within 72 hours with no obligation on the customer’s part.